Visit our window display celebrating the legacy of Dr. Martin Luther King, Jr. at Bartle Library. Our display is part of Binghamton University’s Continuing the Dream: Inaugural MLK, Jr. Week of Welcome Celebration. 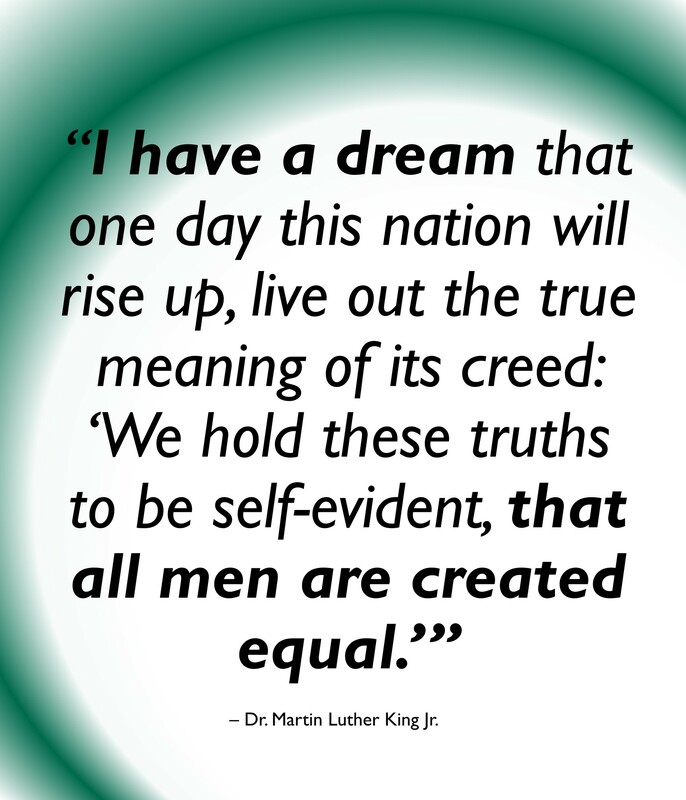 This entry was posted in Bartle Library, Blog, BU Campus Events, Events, Exhibits, General Information, General News, libraryhomepage and tagged libraryhomepage, Martin Luther King Jr., MLK. Bookmark the permalink.